Only a small amount is needed, and let it sit on your skin for a moment before rinsing. Leave skin damp (not wet). 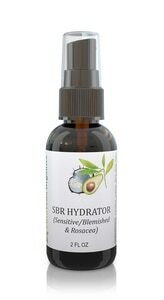 Spray a small amount into the palm of your hand and disperse over damp skin. 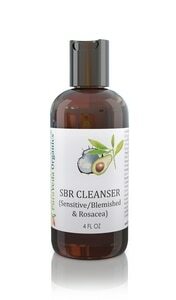 Please note (if you experience any increased redness or irritation) that in some particularly sensitive individuals and/or advanced rosacea this product may have to be diluted step-wise (we suggest distilled water) as much as 75:25 (water:hydration ratio) at first, then 50:50, etc. We suggest 1 week at each level before progressing. Leave skin slightly damp. 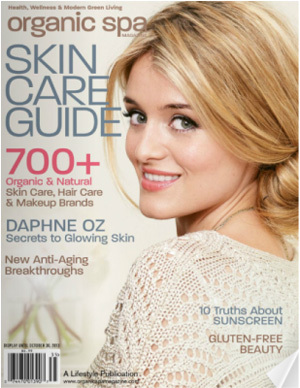 For our Rosacea clients who have wrinkles, fine lines etc., that they wish to address. 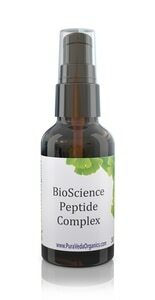 We formulated our Peptide Complex to be gentle enough for sensitive and rosacea skin types, and it also includes Neem and Seabuckthorn for Rosacea control. This product is the 'big gun' in the SBR line. It should be applied last (but before using SunProtect if you use a sunscreen) in your twice daily regimen. It is not necessary to use more than a few drops. Note: Don't be afraid of oil! "Cream," is nothing more than an emulsion of oil and emulsifiers (think mayonnaise). Essential oils absorb rapidly into the skin leaving it non-greasy, unlike petroleum and paraffin/waxes which are synthetic and lay on top of the skin. 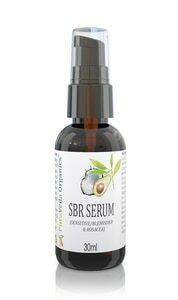 You may use the SBR serum more than twice a day if desired and you want to accelerate healing. 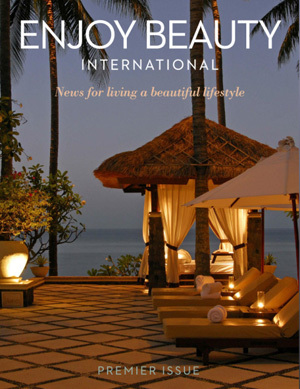 EXFOLIATOR: The Papaya & Honey Exfoliation Mask and Scrub is perfect for normal and dry skin and is an integral component of a healthy skin care regimen. 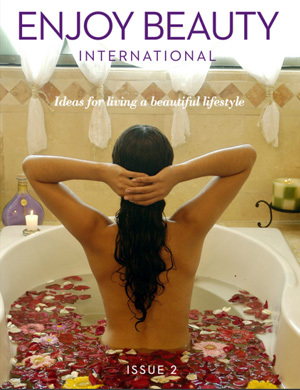 It works to unclog pores and slough away dead skin, encouraging cell regeneration. The result is an even and glowing complexion. Prevent damage to your skin and protect it from UVA and UVB rays by applying our SunProtect daily!. Almost magical instant fine line reduction and de-puffing of delicate eye area. Lightweight nighttime eye repair that reduces fine lines and easily rolls on providing excellent coverage while conserving the valuable oil. It only requires a very small amount to target and heal blemishes quickly without doing damage to your skin!